CFD (Center of Floral Design) has been a wholesaler of natural-look silk flowers, plants, and trees in New York’s Chelsea Flower Market for over 20 years. We work with designers in all fields including in interior decoration, commercial displays, and film/television set designs. 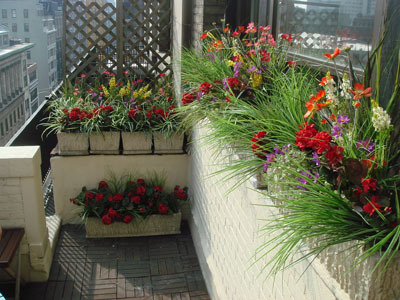 We strive to offer the best silk floral and green products. 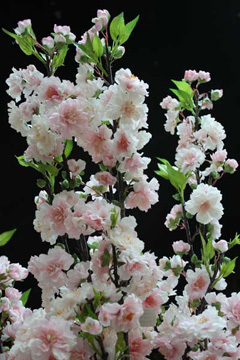 For example, our silk trees are designed branch by branch and built by hand on location. In addition, we carry an exclusive designer line of silk flowers and accessories which are manufactured up to our highest standards. 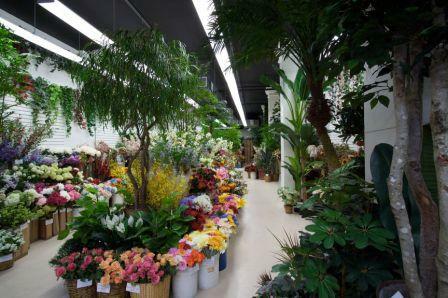 We welcome you to come visit our 5000 square foot showroom located in the heart of the New York Flower District at 145 W. 28 Street to experience the most convincing silk flowers, plants, and trees in the industry.